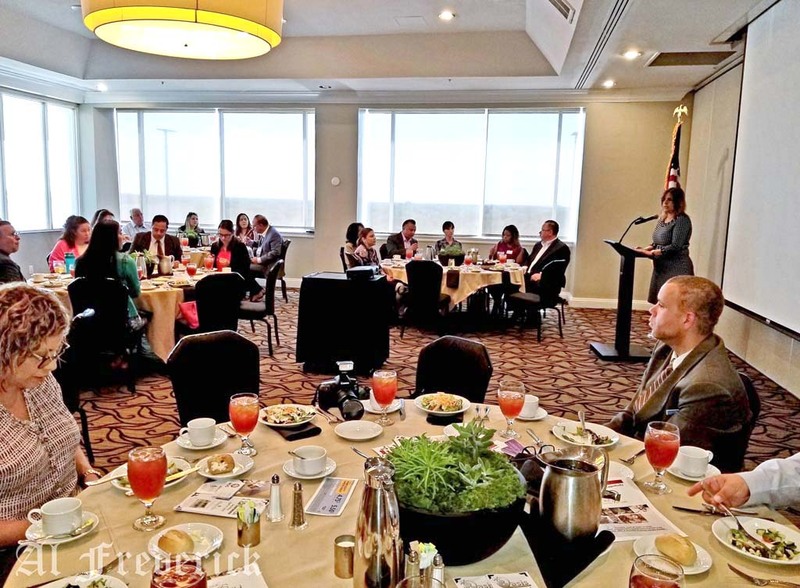 Our March luncheon drew a great number of existing and new members who were able to network and connect. During the luncheon, Dr. Carlos Garcia addressed the issues surrounding the psychology of owning your own business which many attendees could relate to. Dr. Carlos Garcia is a Licensed Psychologist and professor of psychology. He is a business owner and founder of Tampa Counseling and Wellness. He completed his residency at Rutgers University and received his doctoral degree in clinical psychology from Nova Southeastern University. Thanks to all those in attendance and a special Welcome to our new members!